Parakh Vanijya Pvt. Ltd., which claims to have been using the mark ‘MALABAR’ for selling Biryani Rice from 2001, had charged Baroma Agro Products of infringement for using the word ‘MALABAR’ in conjunction with the mark ‘BAROMA’ to sell its Biryani Rice. 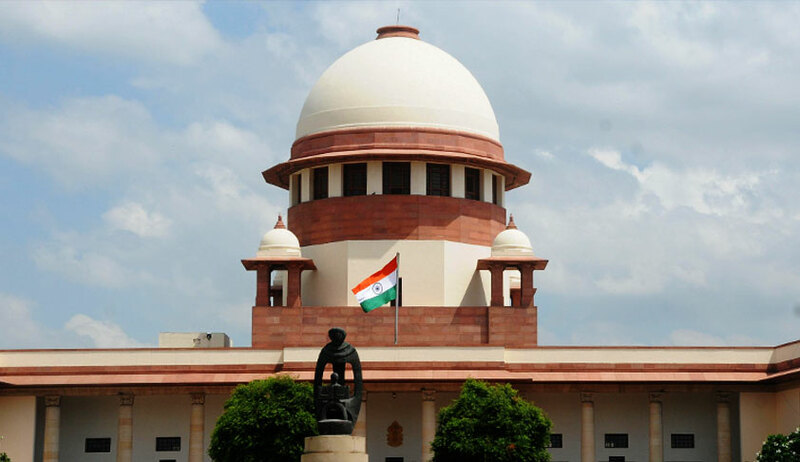 The Supreme Court has upheld a Calcutta High Court order that held that Parakh Vanijya Private Limited cannot claim exclusive right over the use of the word ‘MALABAR’. A single bench of the Calcutta High Court had, in an order modifying an interim injunction order in the suit filed by Parakh Vanijya Pvt. Ltd. , held that Baroma Agro Products is entitled to use the word ‘MALABAR’ in conjunction with the mark ‘BAROMA’ for selling its Biryani Rice. It also held that all the words and letters must be in the same font but the word ‘MALABAR’ may be increased with font size of not more than 25% than the rest of the words or letters. The division bench had dismissed the appeal. Senior Advocate Shyam Divan, who appeared for Parakh Vanijya Pvt. Ltd., before the apex court bench, submitted that it is the registered owner of the label mark in Class-30 in respect of rice, flour and preparations made from cereals, bread, cakes, biscuits, pastry and spices. A bench of Justice Ranjan Gogoi and Justice R Banumathi noticed that in the registration under Class-30, there is a disclaimer for the word ‘MALABAR’, which states that the company has no right over the exclusive use of the word ‘MALABAR’. Senior Advocate Gourab K Banerji brought to the notice of the bench that the registration of other goods under Class-30 with the word ‘MALABAR MONSOON’ granted in favour of Amalgamated Bean Coffee Trading Company Limited for coffee cream, coffee included in Class-30, also contains similar disclaimer of the word ‘MALABAR’.